The Mixed Mode sample is a set of 13 projects that shows all available host applications (WinForms, VCL, and FireMonkey) that are able to load all existing visual plugins (VCL, WinForms, WPF, Silverlight, and FireMonkey). 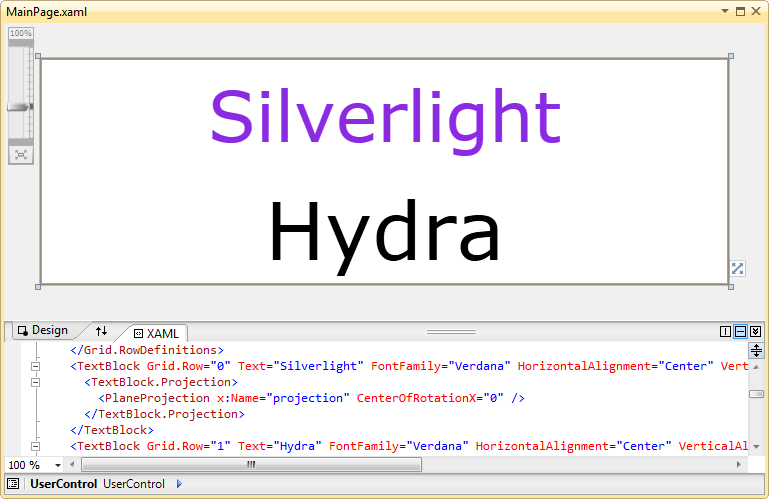 Please note that you will need Hydra for both Delphi and .NET installed in order to build and run these projects. In this topic we will review only a couple of projects from this sample. 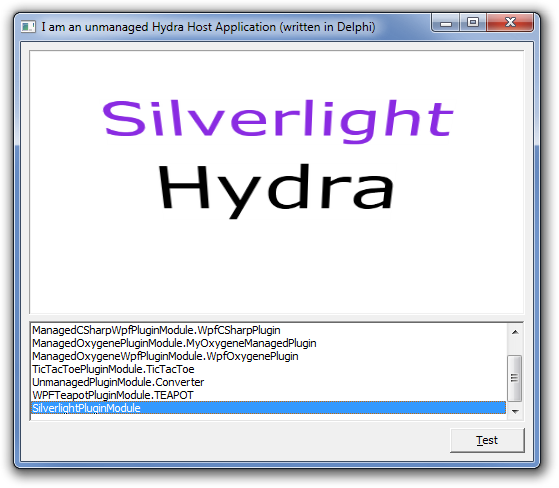 This simple host application is able to load both Delphi and .NET plugins. Fore more information on how to create a FireMonkey host, please refer to this article. 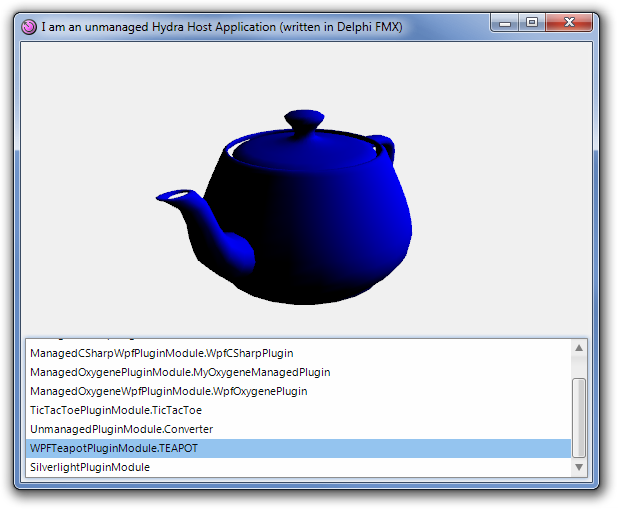 OnCreate event handler - This methods loads all plugins by a search pattern. 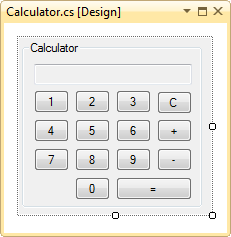 Please note that the first LoadModules method uses two parameters. The second parameter tells the module manager to use a single AppDomain for all .NET plugin modules. 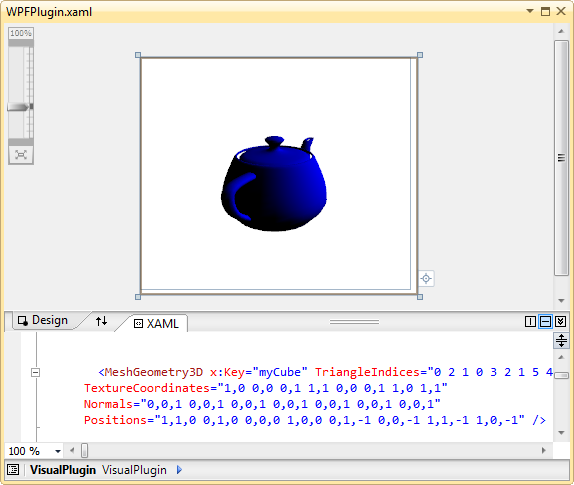 PluginBoxDblClick method - Creates a new instance of the selected plugin and shows it in a plugin container. 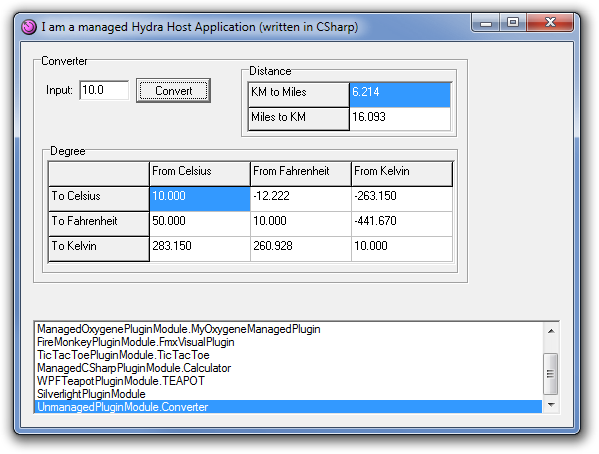 This host application works like the previous host, and also allows to use all available plugins . 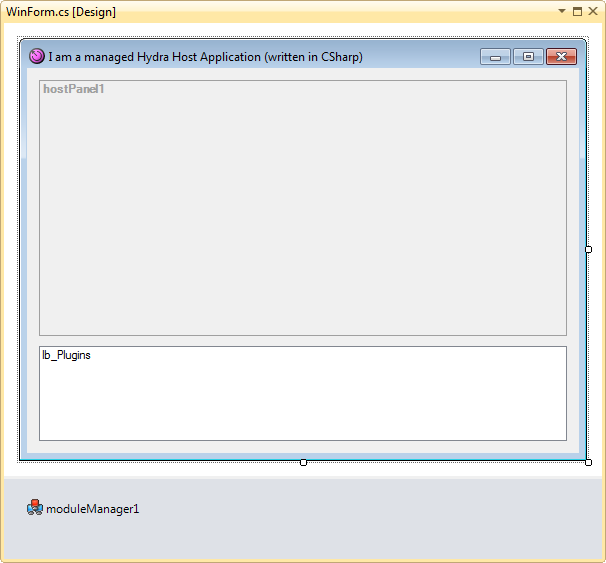 Please take a look at the following article that describes how to create a WinForms host application: WinForms Host. LoadModule method - A helper method that loads a specified module with the module manager and performs exception handling. MainForm_Load - Loads all plugins in an application folder and displays the plugin descriptors. 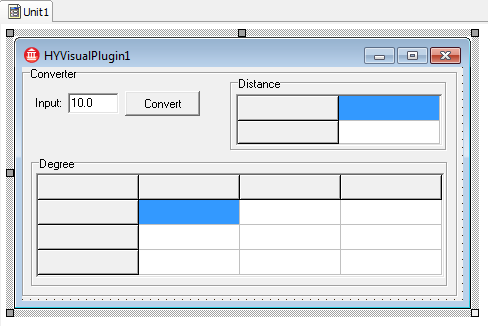 lb_Plugins_DoubleClick method - Creates an instance of a selected plugin and displays its content using the HostPanel component.